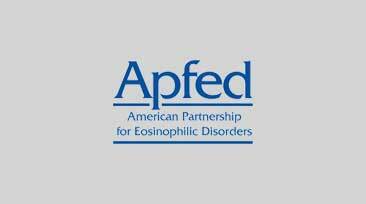 The American Partnership for Eosinophilic Disorders (APFED, apfed.org) and the International Eosinophil Society (IES, eosinophil-society.org) are pleased to announce their partnership and collaboration to propose 11 new ICD-10 Diagnostic Codes to the CDC Coordination and Maintenance Committee this fall. 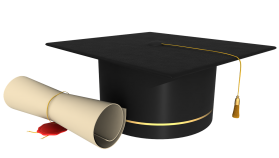 The proposal will include rare subsets of eosinophil-associated diseases that currently do not have a diagnostic code, including Eosinophilic Pneumonia, Hypereosinophilic Syndromes, and Drug Rash with Eosinophilia and Systemic Symptoms. 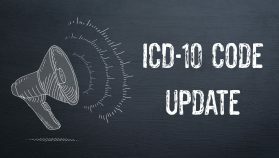 These diagnostic codes are important in the research, treatment, and management of these diseases, which are currently coded only under general non-specific codes. Unique codes will also help determine prevalence, allocation of health resources, and may improve enrollment into future clinical trials to bring forth better treatments.